Manchester's PR Agency One has been handed a B2B brief by Wordpress and SEO company Yoast. Yoast, which was founded by renowned industry expert Joost de Valk and now has six staff, builds commercial WordPress plugins and undertakes reviews to improve website performance and visibility. De Valk has himself provided consultancy services to companies including eBay, the Guardian and Facebook. His WordPress SEO plugin is used by two million websites worldwide. Yoast has recently launched various premium, video and local SEO plugins and has tasked PR Agency One with showcasing this new offering to the digital marketing community using a mixture of classic media relations, SEO PR and thought leadership. De Valk said: “We needed a PR partner that understood WordPress and SEO. 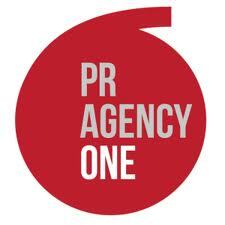 PR Agency One are one of the few PR agencies that truly get search and they have existing clients in our sector so the decision was easy to make.